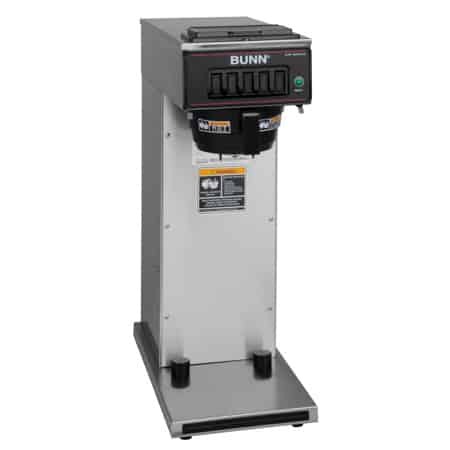 When you are serving to a crowd in a restaurant or cafe, the BUNN Axiom Carafe Brewer is perfect for maintaining a steady flow of fresh-brewed coffee. 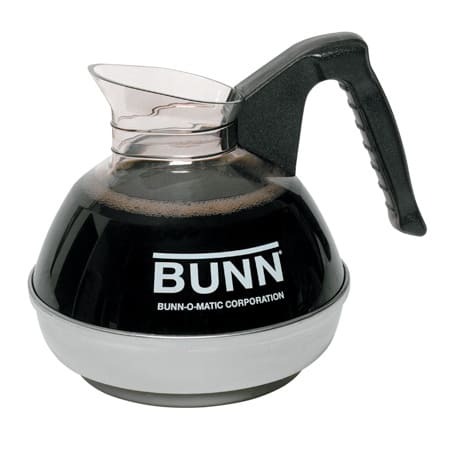 The BUNN Axiom Carafe Brewer brews coffee directly into a thermal carafe that can keep the coffee hot for hours without the need for a warmer. 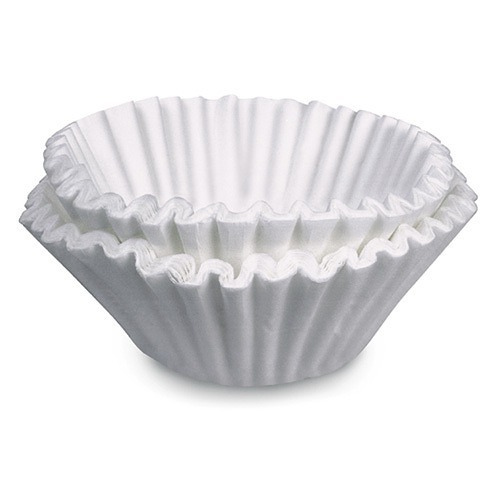 This not only keeps the coffee tasting fresher, but it also allows the carafe to be taken to where it will be needed. 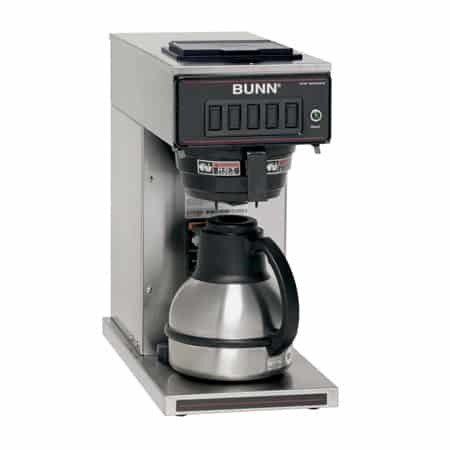 With a brewing capacity of 4.2 to 7.5 gallons per hour, this brewer is ideal for restaurant or cafe use. 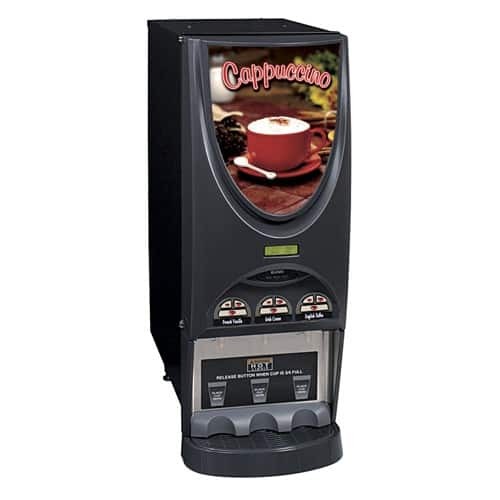 The hot water valve is conveniently located on the front allowing you to easily prepare hot chocolate or tea. BrewLOGIC technology determines the flow rate and modifies brew time to maintain consistent pot levels. 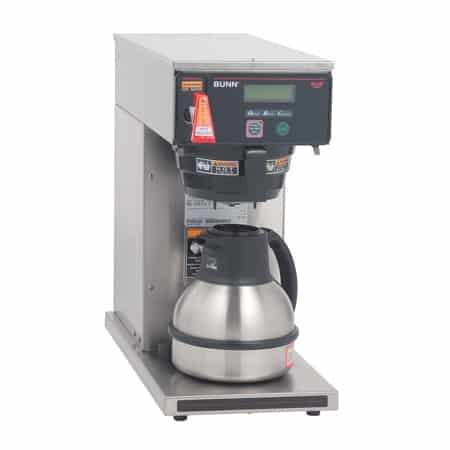 The Axiom Brewer incorporates BrewWIZARD technology, which allows you to easily program various settings including brew level, cold-brew lockout, and reservoir temperature. Servicing the Brewer is easy due to the electronic diagnostics and convenient tank drain access. 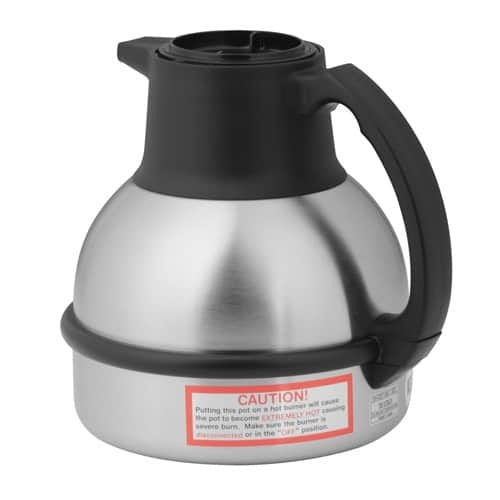 Operation is made safe due to the Splashguard funnel which averts hot liquid from your hands.